We’ve all been there: You go out and buy a new foundation only to get home and realize the shade you thought was a perfect match is so not. Whether you weren’t able to get color-matched by a professional or just didn’t really know where to begin, an unpleasant encounter with foundation has happened to the best of us. It makes sense—with such a variety of formulas and finishes, the shopping experience can feel more intimidating than almost anything else, even for us beauty editors! But that doesn’t mean that you should shy away from the process; in fact, you should embrace it. “Be confident and committed, and don’t give up,” says Benjamin Ruiz, director of global creative artistry at Laura Mercier. And we couldn’t agree more: There’s the right shade and formula for everyone, so as long as you understand your skin, you shouldn’t have a problem finding your perfect match. With that in mind, we asked Ruiz for more advice on color-matching so you can do it yourself without a ton of stress. Want to know what you should do when it’s just you and “an endless sea of foundations,” as Ruiz likes to say? Continue reading to find out. Is your skin dry, oily, sensitive, normal, or combination? Knowing this going into foundation shopping will help narrow down the formula that suits you best. For example, if you have dry skin, you’re not going to want the same formula as your friend with an oily complexion. Once you have a clear understanding of yours, you can start your search. If you’re still unsure, here’s a more in-depth read on determining your skin type. While you’re free to use any formula or finish that you’d like, some perform better on one skin type over the other. In general, though, if you have dry skin, stick to a cream formula because it’s the most hydrating. “Generally, they have a thicker base and provide good coverage with a dewy finish,” says Ruiz. 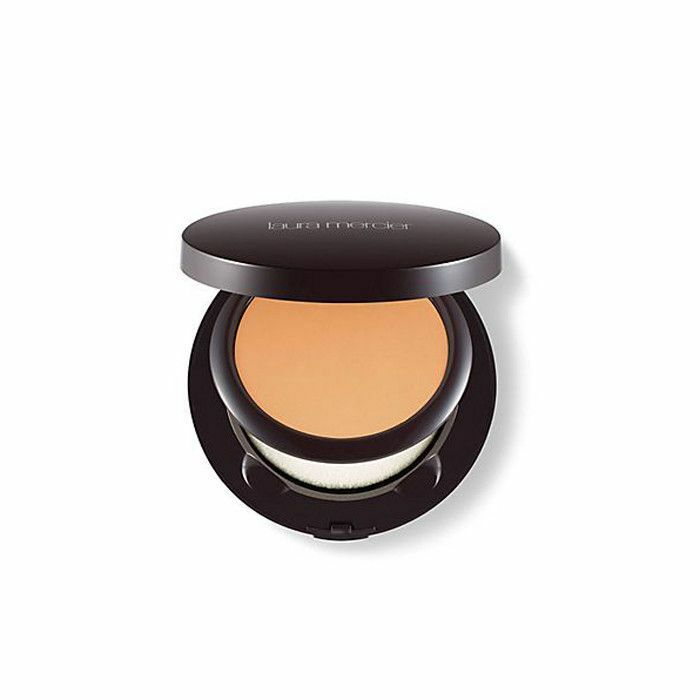 For people with oily skin, powder foundation should be your go-to because they do a great job at absorbing excess oil. And liquid foundations can be used on both oily and dry complexions. “They are a fan favorite for a reason. They’re easy to use and provide the most sheer, skin-like finish.” Also keep in mind the type of finish you prefer, whether it’s matte or dewy—each formula will differ. How do you know which one works best? “Ideally, the foundation should disappear into the skin when you blend with your fingertips. If you’re still unsure, check your match in natural light near a window,” Ruiz advises. Still haven’t found something spot-on? Don’t be afraid to mix two shades together or even try a tinted moisturizer; they’re incredibly sheer, so it’s easier to find a match. Whatever you do, don’t test foundation on the back of your hand or wrist, as these areas are never really the same color as your face. “Nothing beats a good in-store experience, but if you find yourself shopping for foundation online, it’s good to have a working knowledge of what you’re in search of. Know the brands you like and the various textures and finishes, as these may be difficult to understand online,” explains Ruiz. “If you know your undertone, it’ll help refine your search since most brands organize their foundation shades accordingly.” Regardless, it still can be tricky finding the most accurate shade because the colors often don’t look the same way in photos. “If you’re in doubt, go one shade lighter than you think, since you can always warm it up with blush and bronzer.” But the good news is that if you already have a good match in another formula, there are websites that specialize in cross-brand shade-matching. 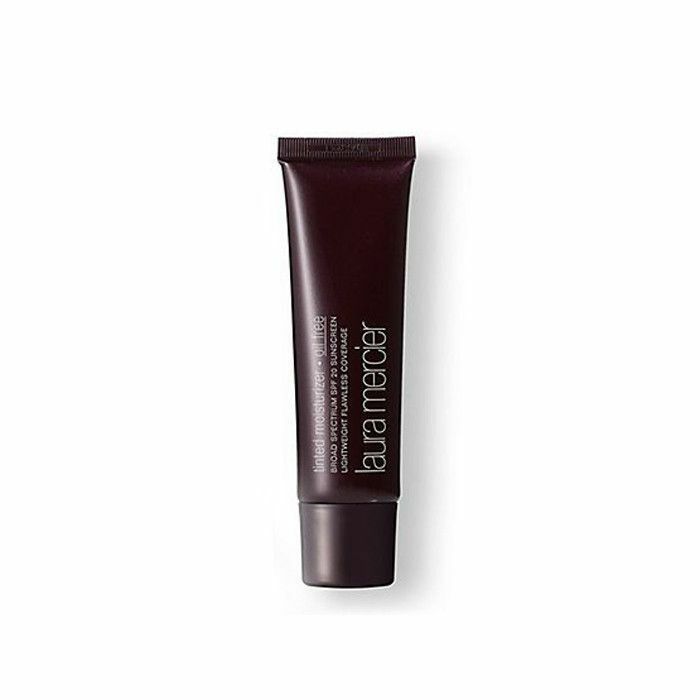 This lightweight formula gives skin a burst of hydration while adding a natural glow and finish that lasts for hours. 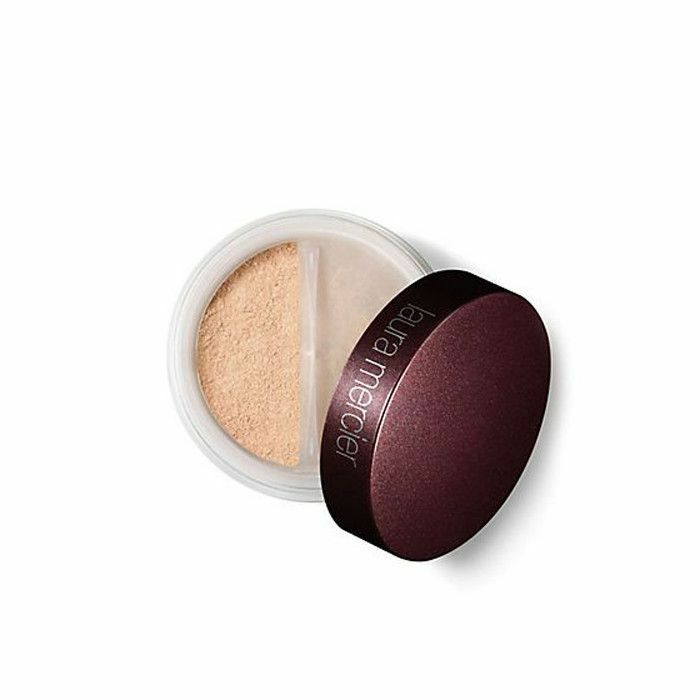 Long-wearing and highly pigmented, this mineral-based powder is full of skin-nourishing ingredients that help protect skin from pollution while adding a radiant glow to your complexion. If you have dry skin, this will offer flawless coverage and boost your skin’s hydration. Best to apply a small amount to skin while gently blending in with a sponge. 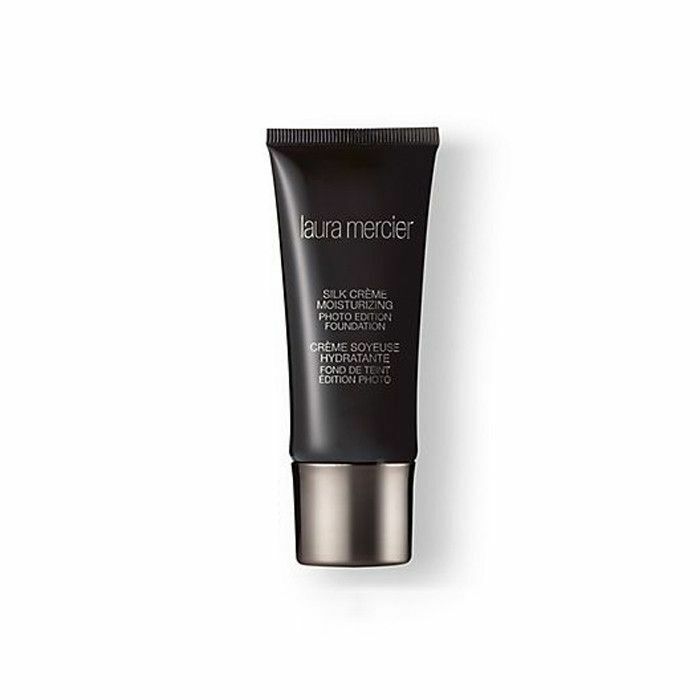 Effortless and easy to apply, this hybrid formula provides sheer coverage and is designed to address needs from dehydration to sun protection. Formulated with conditioning agents vitamin E and shea butter, this foundation is hydrating and lightweight and can be used as a sheer to medium powder. Plus, if you want to build coverage, you can use it wet. 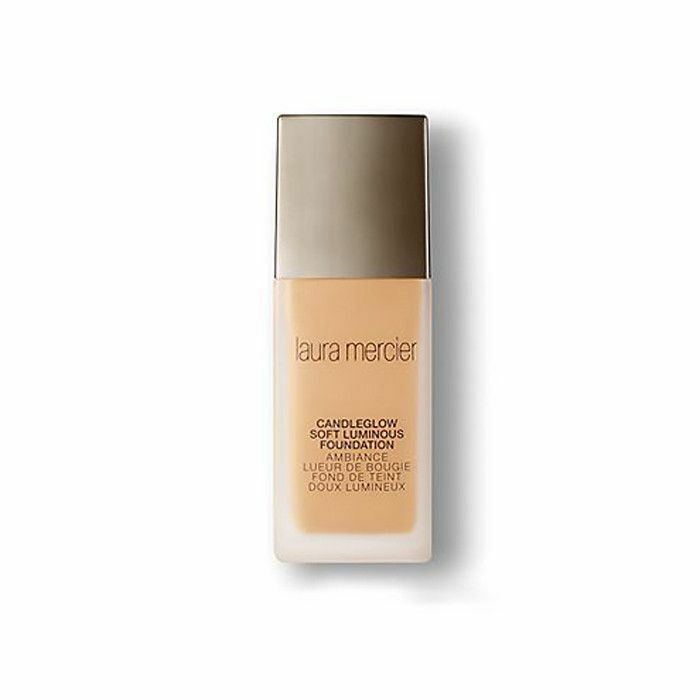 We want to know: What’s the most unflattering encounter you’ve ever had with foundation? Tell us all the details in the comments below.